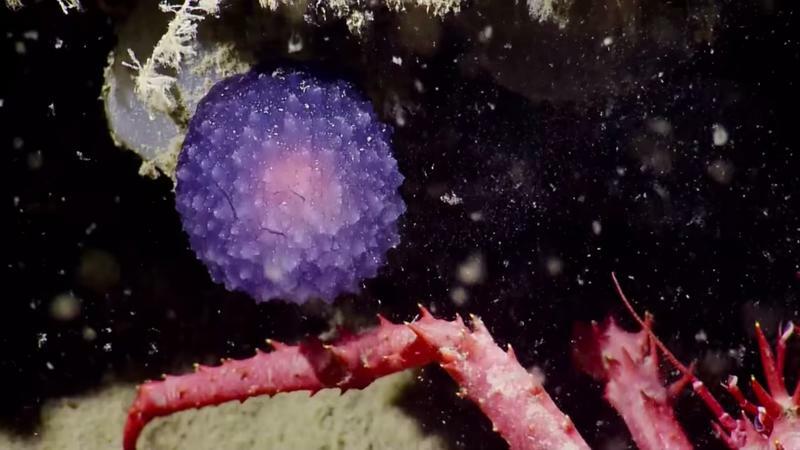 What is this weird purple orb scientists found in the ocean? 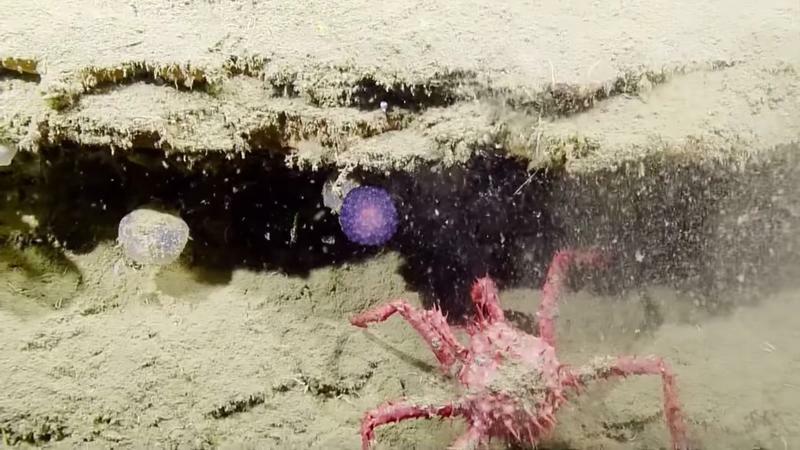 Scientists on the Exploration Vessel Nautilus made a strange discovery off the coast of California recently when the crew happened upon a mysterious purple orb. That sounds like the beginning of a science fiction blockbuster but I assure you it is not. Nobody knows what the orb is, but scientists didn’t hesitate to vacuum it up. 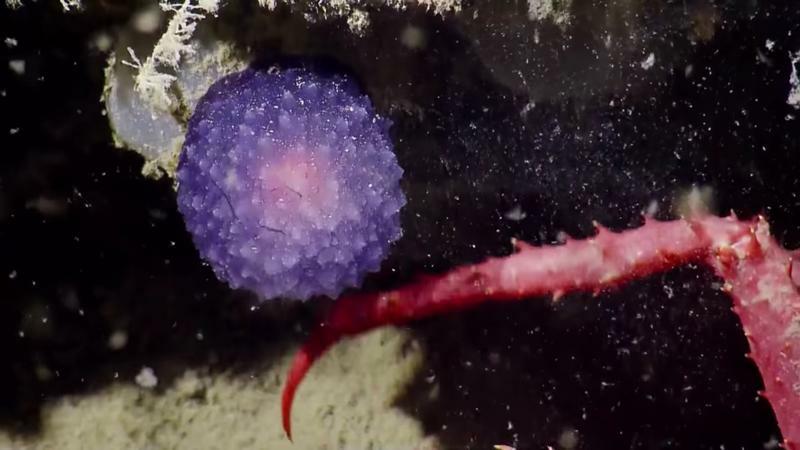 After some analysis, the team believes the orb might be a pleurobranch, a relative of the sea slug. 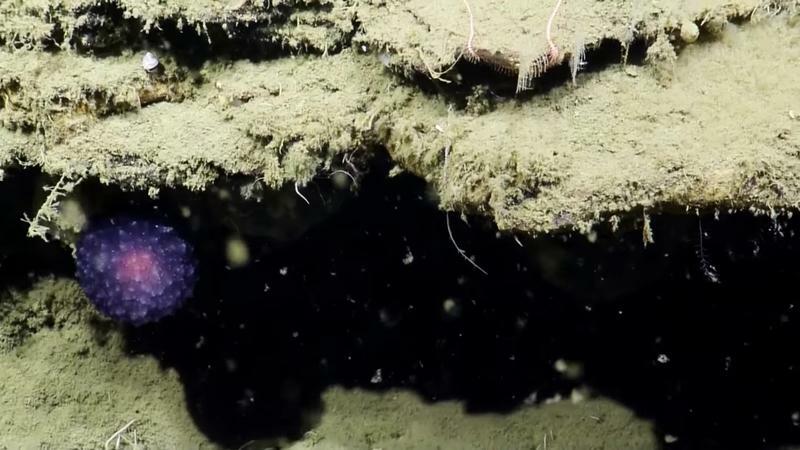 “Currently, none of the known species of California deep-sea pleurobranchs are purple, so this could be a new discovery,” the team said after finding the orb. It looks like an Infinity Stone to me. You can see the discovery unfold in the video above.